We're giving away a FREE snowmobile rental and you could win! AND have the chance to be featured in our 2019 Sled video!!! 1. Comment on this post telling us which sled you would ride and include a GIF of how your face would look when we call you to tell you that you WON! 2. Tag three friends in this post. 3. Share this post on your timeline. 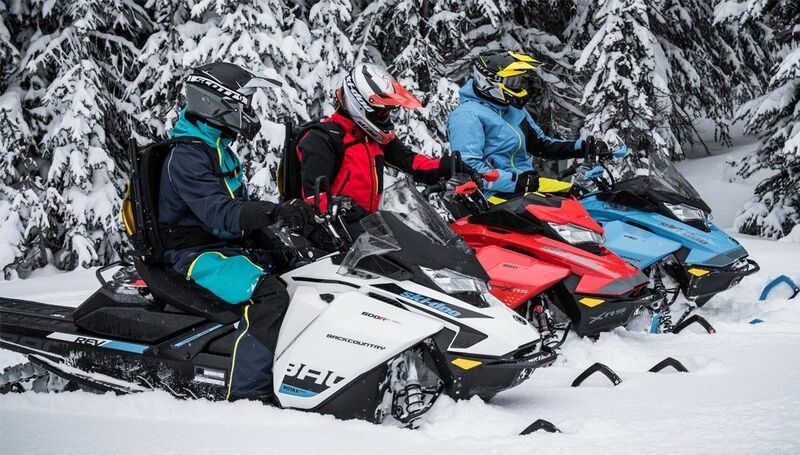 The lucky winner will choose from our BRAND NEW line up of mountain snowmobiles this 2019 season.